There is something about being able to fill your car with everything you might need for a holiday and not worry about luggage allowances or liquids being over 100ml. 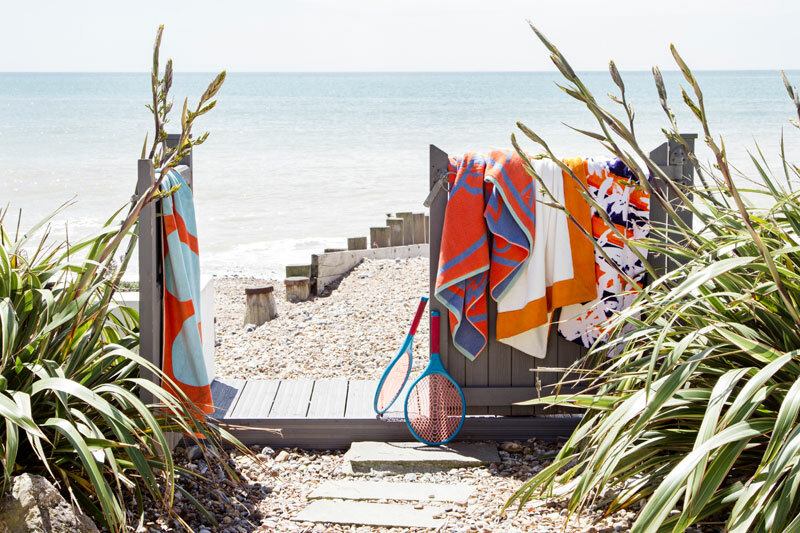 Be it beach sports equipment to start a beach Olympics, or saying yes to all the outfits because there’s no restrictions, a summer beach holiday in the UK is the answer! Aside from the ease of not flying, there is also something quintessentially special about a British beach. 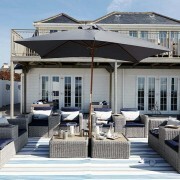 Our 5 luxury beach houses in West Sussex tailor to all families. We have spacious clean houses that welcome families from 2 to 20 including children! And to keep all members of the family happy we have Wifi and Sky TV, and even Tesla chargers. We also welcome dogs so there is no need to worry about your four-legged members. 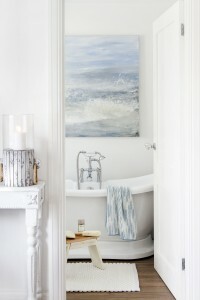 They will be first playing in the sand and soaking in the refreshing salty sea air. 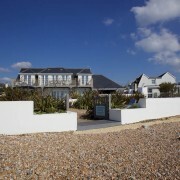 Each of our houses are located in a quiet family-friendly estate in Angmering-on-sea to give you the peaceful family holiday feeling. Plus the beach is either on your doorstep or a short walk away meaning you never have to get in your car! Spend quality time with your family next summer and have all members happy. Don’t miss out on availability for the perfect 2019 family beach holiday in the UK. 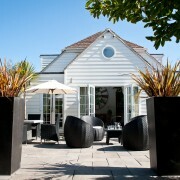 We have 5 luxury beach houses in West Sussex, 90 minutes from London. We take weekend, mid-week and weeklong bookings. Perfect for all occasions. 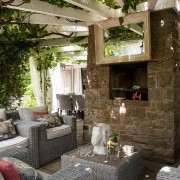 See availability and enquire now.